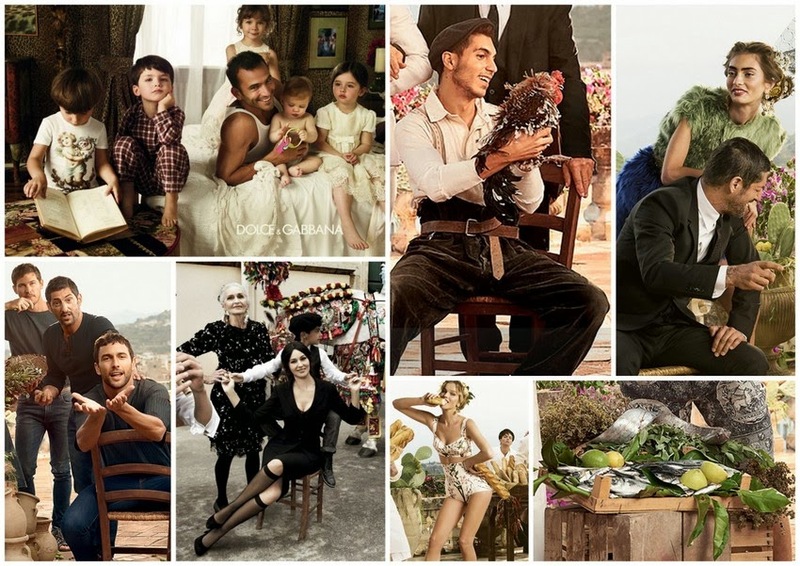 I absolutely love these gorgeous styled shots from Dolce & Gabbana. especially on hot summer's day! What do you think? Was your family like this? These pictures are out of this world beautiful!!!! Makes me want to move to the Italian countryside, have 10 babies and eat pasta all day long (oh and drink wine too)!! BEAUTIFUL.